An ideal training location. World-class coaching. Luxurious accommodations. Experienced support. Everything you need to fall in love with training again. 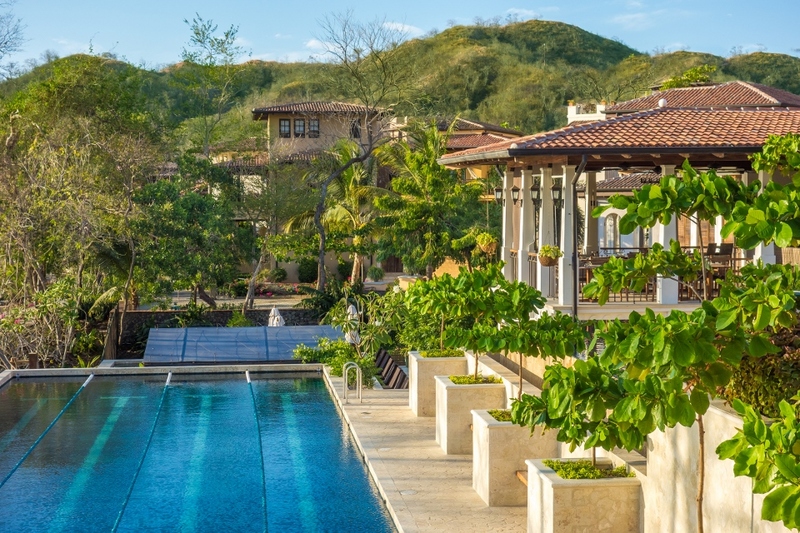 In the off-season, RaceQuest Travel is based at our new training home, Las Catalinas in Guanacaste, Costa Rica. Our heart for this country, its people, and the outstanding training environment it provides, runs deep. From our own experience and that of our athletes who have journeyed here, we know that your time in Costa Rica will prepare you optimally for your goal race. Or, maybe you simply want to sharpen your skills in the off- season, increase your efficiency, or refine your fueling, nutrition and recovery plan. Whether you want a small-group training camp experience with the world's best coaches, or you'd like our assistance in crafting a bespoke week of training and rejuvenation to jump-start your season, we are pleased to offer you access to an environment that will exceed your expectations. We offer itineraries that don't waste your time; that address your training goals; that elevate your skills and at the end of our time together, leave you enriched as a smarter athlete. What distinguishes a RaceQuest Travel Costa Rica Training Experience? Plenty. What are your personal goals for fitness, skills and areas for improvement? What kind of terrain, climate or challenge do you seek? Are you interested in cycling, triathlon or ultra-distance running? All of the above? Completely new to the sport? We offer a program and training location tailored to your needs, no matter your level of experience! With experienced professional endurance athletes and top tier coaches guiding you, small group size (never more than 20 athletes), professional Chefs, bike mechanics, specialists in yoga, nutrition, mental preparation and massage therapy available to you, you'll be well looked after by our team as you push boundaries and achieve breakthroughs in your training. For more information on how we can help build your perfect Costa Rica itinerary, please click here. We welcome solo travelers, families, teams, clubs and corporate groups for active vacations, training weeks, and retreats.